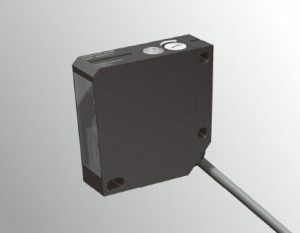 HLA Series Long Distance Laser Sensors. The HLA series long-distance detection type laser sensor provides high accuracy of very small targets using the reflection method. A minute spot diameter of 0.1 mm can be attained at a 80 mm sensing distance. Line-up includes contrast setting and distance setting for the switching output type.